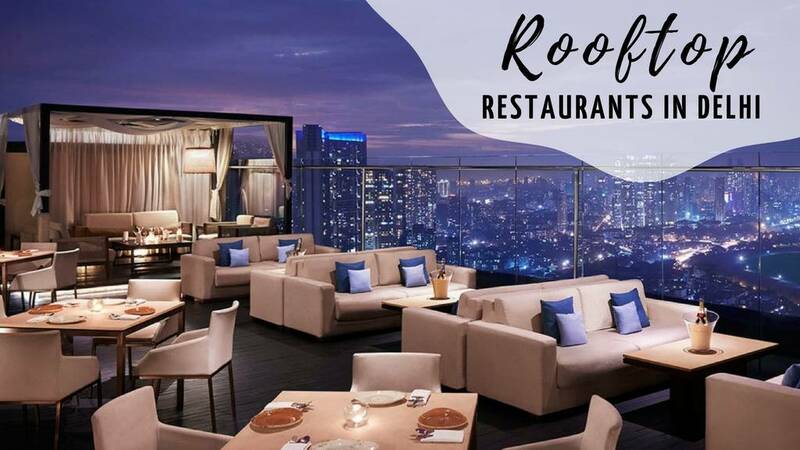 Popular for its elegant rooftop seating that is one of the best spots in the city to take your partner on a date, this casual dining restobar has more than one trick up its sleeve to get your sky high. The place offers an extensive range of multi-cuisine preparations and a well-curated selection of liquor varieties available. 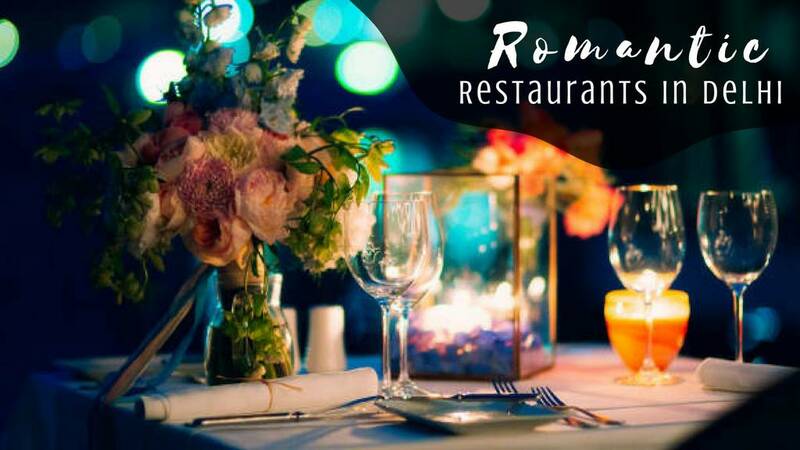 The serene atmosphere, coupled with cordial service, soulful live music, good food, and good booze, is just what is needed for uplifting mood. Do try their Peri Peri Pizza and Dal Makhani. The Sky High is a casual dining bar in Ansal Plaza Mall, near South ex market in N Delhi. Its a rooftop bar, good to hang out with friends in both winters and summers over a few drinks and some munchies. 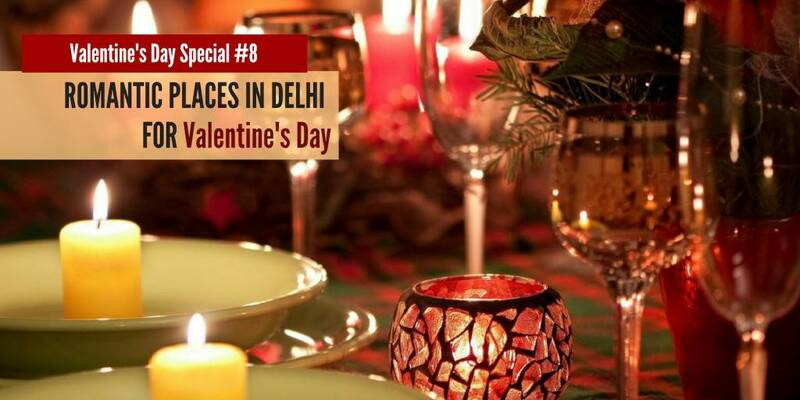 They serve North Indian, Continental and Italian cuisine food & they also have a full bar, so you can enjoy your poison as well, which of course will light up the mood. Having live Dj playing the music, cool breezes, it just cant get better. To be honest, they got one of the best cocktails. The menu options are of course similar, but proportion of every ingredient to be added in a drink, not everyone gets it right. Coming to the ambience, they have done really well. Having those river side small rocks spread all across the seating area, all white garden furnishings, fountain, Dj, bar counter etc. all just completes the rooftop bar area to make one's time majestic here. Also they do live screenings for sports.